Albert House is set in Brigg, 36 km from Lincoln and 43 km from Doncaster. Free WiFi is available and free private parking is available on site. Some..
Weighton Wolds Cottage is located in Market Weighton. Free WiFi access is available in this holiday home. 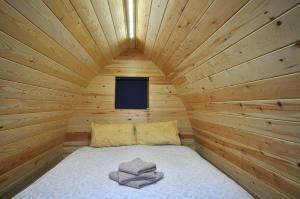 The accommodation will provide you with a se.. 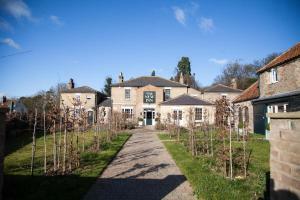 Featuring free WiFi throughout the property, Beldon House offers accommodation in Brigg, 36 km from Lincoln. Free private parking is available on site.. Featuring free WiFi and a terrace, Twin Bays offers accommodation in Hedon. Free private parking is available on site. 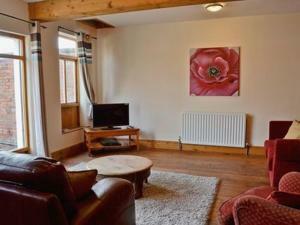 The rooms come with a flat-scr..
Set in Ulrome, this holiday home is situated 34 km from Scarborough. 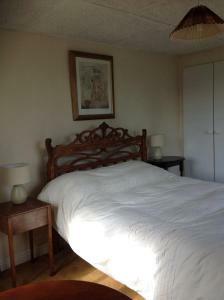 The unit is 29 km from Kingston upon Hull, and guests benefit from free WiFi and .. 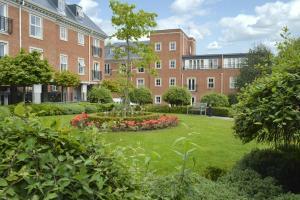 Situated 700 metres from York Minster in York, this apartment features a balcony. 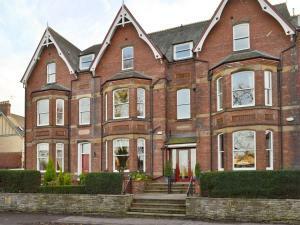 The apartment is 200 metres from York City Walls. Free WiFi is offer.. 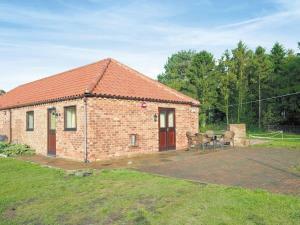 Featuring a barbecue, The High Barn is a holiday home located in Beverley in the East Riding of Yorkshire Region. The unit is 46 km from York. Free pr..
York Holiday & Cycle Stop is set in Holtby, 8 km from York. Leeds is 43 km from the property. Free WiFi is available throughout the property and free ..
Set within the rolling hills of The Wolds, Wolds Glamping offers bespoke pods which combine all the fun of camping with home comforts such as central ..
Piglet Cottage is a holiday home with a barbecue, set in West Stockwith. It provides free private parking. An oven, a toaster and a refrigerator can .. The Old Orchard is a holiday home located in Ulrome, 35 km from Scarborough. It provides free private parking. There is a dining area and a kitchen. .. 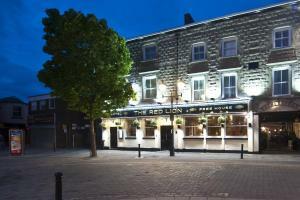 Situated in Doncaster, 2.4 km from Doncaster Racecourse, The Red Lion boasts a restaurant and free WiFi throughout the property. Guests can enjoy the .. 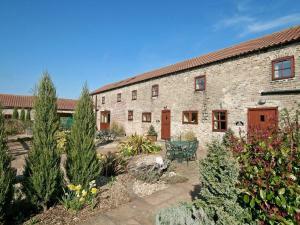 Located in Beverley, this holiday home is set 46 km from York. 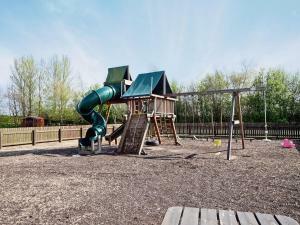 The property is 47 km from Scarborough and free private parking is available. 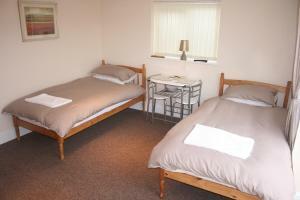 The kitc..
York City Centre West offers accommodation in York. Providing free private parking, the holiday home is 1.4 km from York Minster. Free WiFi is feature.. Situated in Mattersey, this holiday home is set 33 km from Sheffield. The unit is 34 km from Lincoln. The kitchen has an oven and a toaster and there.. Located in a former 18th century coaching inn, Lilly’s Pad offers bed and breakfast accommodation is rural Lincolnshire. Free parking is possible on..
Shire Cottage offers pet-friendly accommodation in Ulrome, 34 km from Scarborough. The unit is 29 km from Kingston upon Hull. Free WiFi is featured th..